Smart apartment living comes with tech-managed housing societies! Would you like to try our App? across Web & Mobile platforms. Hire based on Rating & Reviews. Reach out & interact with society members from anywhere in a secured environment. 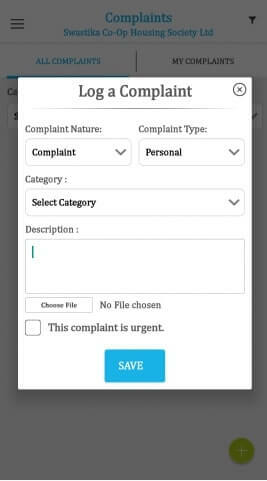 Make your voice or complaint heard to society admin directly. Get all the society related important notification on email / SMS & app. Check the dates and book society facility online for events. Member can pay society dues online and book facility. Society important decision can be taken by raising polls. Easy to access member & tenant database.Easy to access form anywhere. 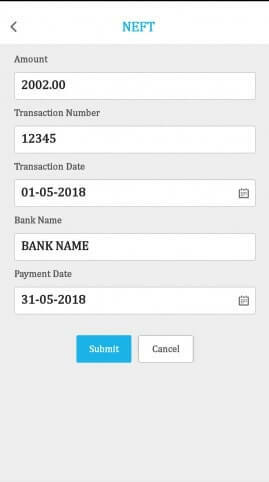 100% automation in billing with auto due reminder & online payment facility. Easy to review society accounting from anywhere at anytime. 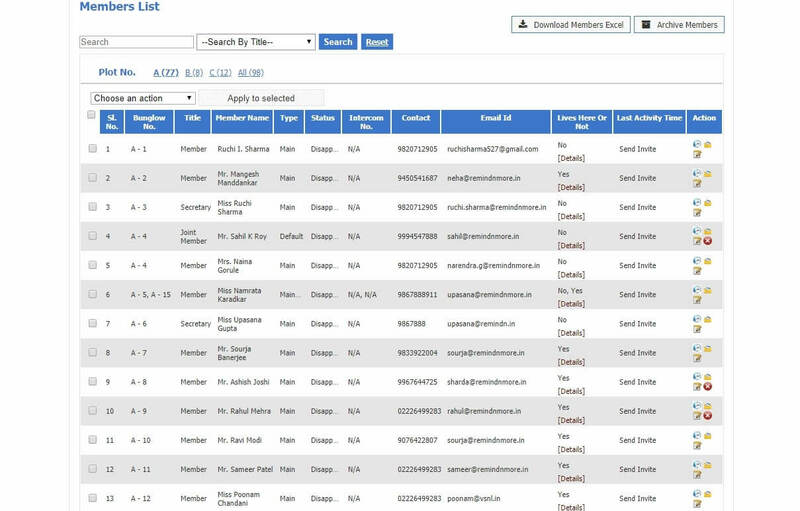 Becomes very easy to view society documents and stat with SNM reports. Society Facility can be easily managed through mobiles. Society document now can be stored online for easy access. 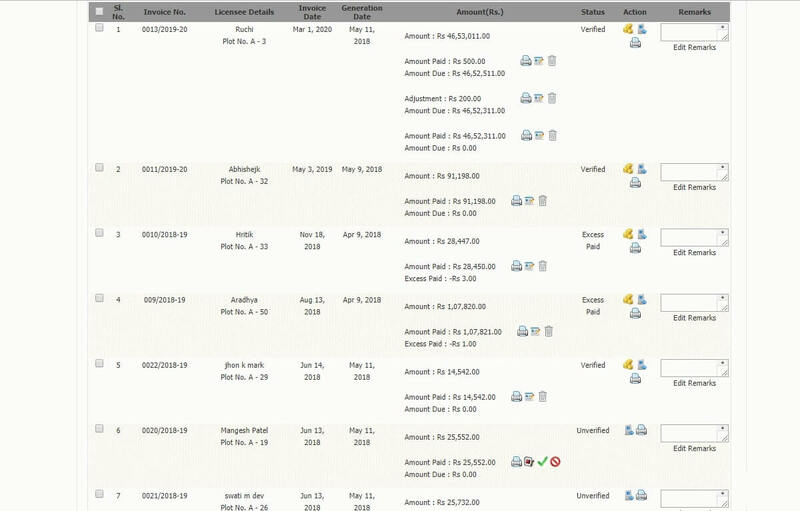 The approach to Apartment management as provided by Societynmore.com is very efficient… The Event management feature, the Vendor AMC Tracker, Complaint Management Module, Online Billing & Accounting etc. are some of the superior propositions available at Societynmore.  The site has been devised brilliantly to suit Community management needs. Societynmore is really an excellent platform for Housing Societies. We have checked a few others and found it the best. Really eliminates the need for an accountant or manager. Even a layman can operate easily. A few hours of a month, that it takes. Supports bye-laws and MCS Act. Societynmore provides one of the best experience in the way Housing Society are being managed. It is so well integrated with email and SMSs that for all important affairs in day to day management is being reminded at the right time and the same can be customised to suit user requirement. Societynmore is user-friendly & ready to use, most of the things are easily understood & vision is clear what we need from this software. 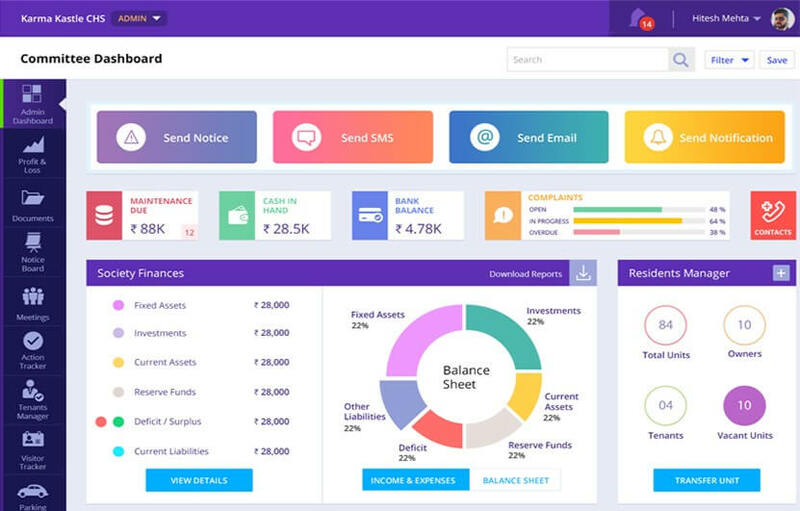 Features like Event Management, Vendor AMC Tracker, Complaint Management, Online Billing & Accounting are available which are beneficial to our society, without the need to maintian manual registers i.e. receipt & register. Because it is online we can connect anywhere and check the status of the society. SMS alert & Email facility are very impressive. Looking for the same support in future for our society. We have been using their software since last few months and I have to say that it has transformed the way we used to run our society. Real time accounting provides our members to check their outstanding and make their payments, which allows us to make fast decisions. Automatic invoice reminder through email & sms reduced our manager chasing for payments. The best part was that I could completely trust their team. We love the software format and members can easily relate to. Ever adapting to our Society's changing needs, Societynmore solution is the best. Their software for Co-operative Societies is sophisticated enough to meet the most challenging billing, accounting & reporting needs, yet simple for the MC to use. Use of digital technology for society managemnet is made possible and easier with their portal. 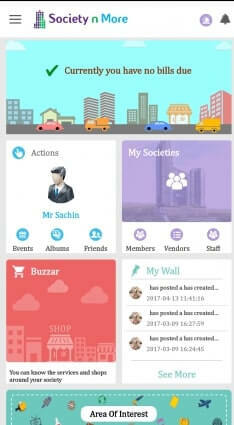 Would also like to mention about the mobile app, which is one of the best Society Application and it can be accessed by Members for effective communication and enhanced participation. Societynmore is one of the most convenient way of managing Apartments. The various modules like complaint module, Facility booking module, meetings module help manage Society affairs in a very efficient and effective manner. They have everything in their platform which is needed to make the management of affairs easy and smooth and to connect with all the members of society.